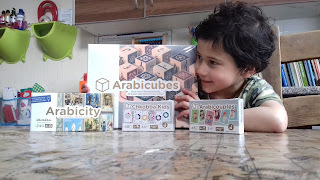 Many of you have seen my posts over on Instagram this week of these cute little literacy books we have been using and wanted to know more, so here is a quick little blog post to show you! 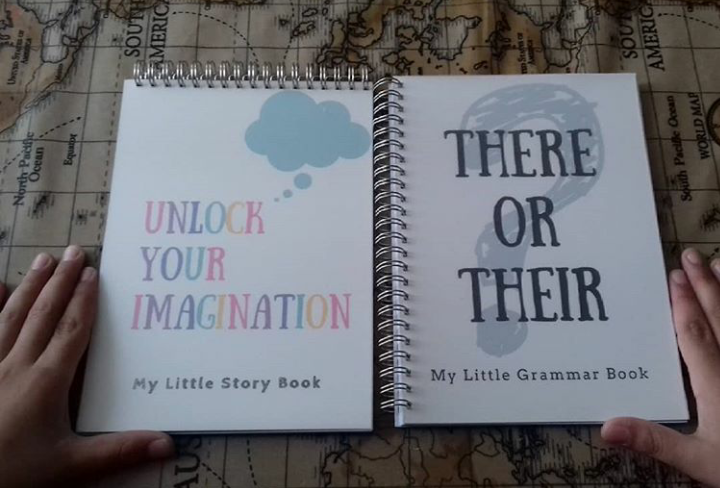 They are from Little Writing Company which is a small online business selling these fun, innovative writing books aimed at children aged 7-11 years. 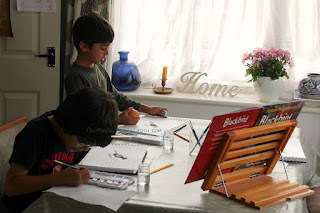 I have been trying the 'My Little Story Book' with DS6 who is just getting into story writing. 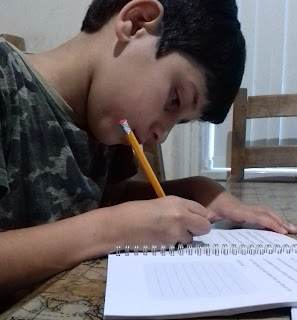 It has been a great help showing him where to start and how to write all his ideas down before beginning his story. It begins by getting him to think of stories he likes and learning all about adjectives to develop his descriptive writing skills. DS9 has been thoroughly enjoying using his 'My Little Grammar Book' so much so, that he has been completing quite a few pages a day, it's the first grammar book he has enjoyed. With it's handy little size he carries it around and dips into it whenever he feels like it! 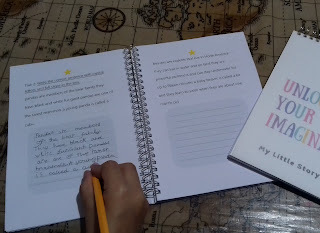 'My Little Grammar Book' is ideal for primary school aged children. 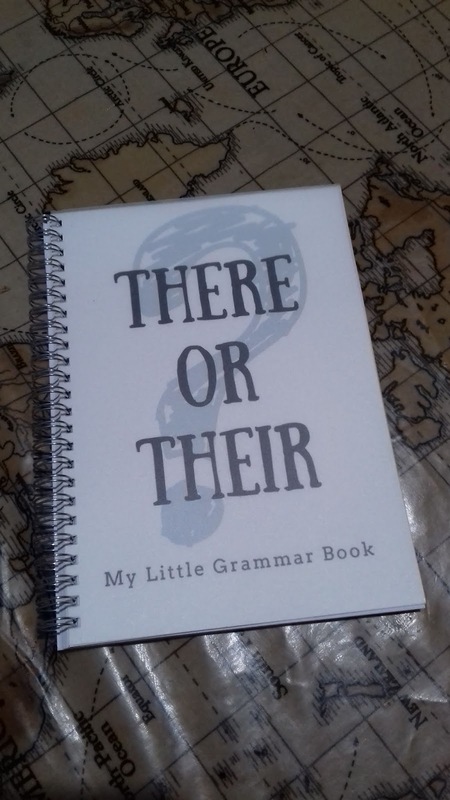 This beautifully bound booklet aims to give children a better understanding of grammar with lots of helpful tips, exercises and activities along the way. 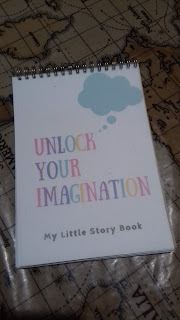 This story writing notepad is ideal for primary school aged children, but by no means exclusively for this age group . 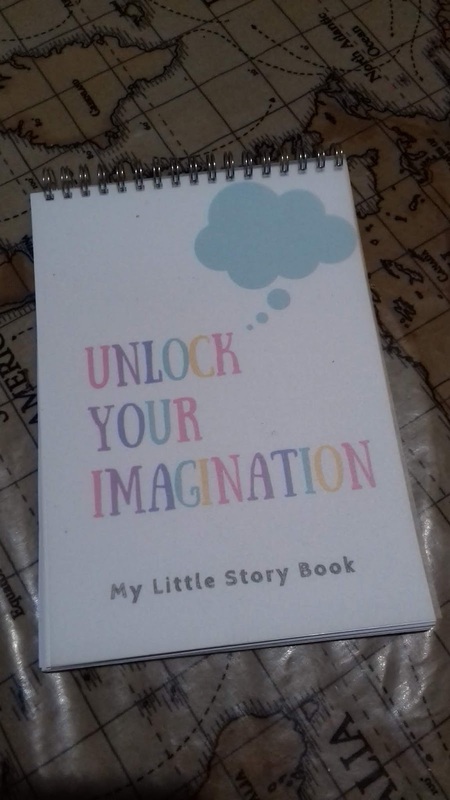 This beautifully bound workbook aims to guide children through the story writing process with lots of helpful tips, exercises and activities along the way. 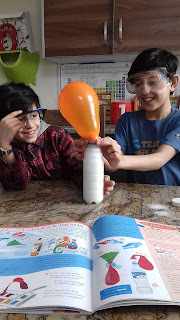 This creative writing tool is something that they can treasure and is designed to help a child's imagination shine. Overall, we think these literacy books from Little Writing Company here are fantastic for extra help in certain areas such as handwriting, grammar or story writing. 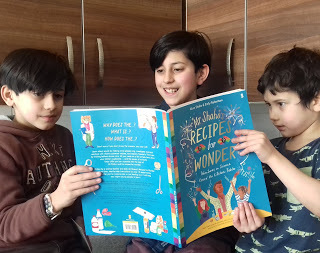 There are plenty of books to choose from in their online shop and they are offering free delivery up until 15/09/18! So if you're looking at buying any for your Home Ed classroom then hurry to take advantage of this great offer! Disclaimer: We were sent these books in order for review purposes and all opinions are my own.